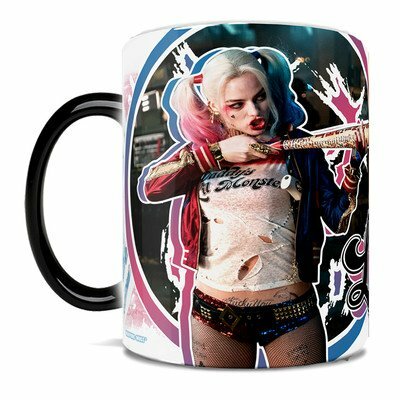 Following the release of the long-awaited movie, we thought we’d bring you this great selection of gift ideas for fans of Suicide Squad. 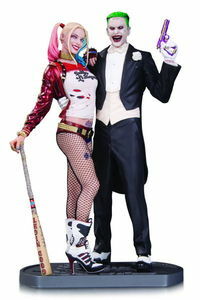 There is so much cool stuff out there to chose from too – full Harley Quinn cosplay outfits and the Joker costumes too, t-shirts and hats as well as some really cool art prints and posters. Keep reading to see some of the best Suicide Squad gift ideas we found for you. 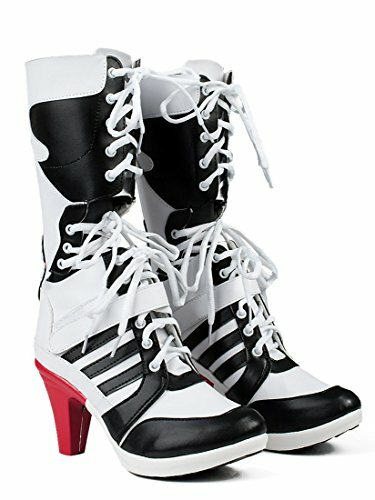 If you want some of that Harley Quinn bad girl attitude, perhaps some of these Harley Quinn clothes might help! 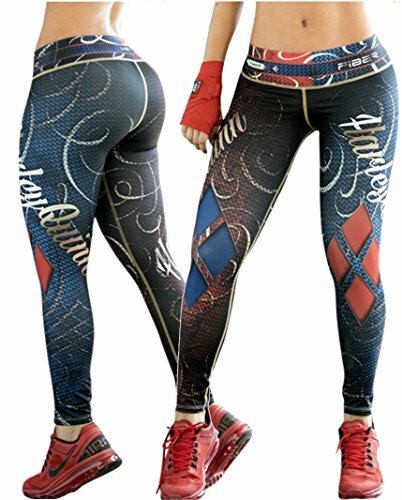 I love the Daddy’s Lil Monster t-shirt and the pajama pants but my favorites have to be the sequin Harley Quinn hot pants and those amazing Harley Quinn boots! Team those up with the Harley Quinn bomber jacket and you have a great Harley Quinn cosplay started. For the guys, there’s a whole bunch of The Joker clothes so you don’t need to feel left out! Team this gorgeous purple Joker shirt with the Ha Ha Joker jacket or the Joker’s trenchcoat and you’re halfway to a great costume. Just add some temporary hair dye and some fake tattoos and you’re Halloween cosplay is all sorted out! Or if you really want to stand out as The Joker – check out this amazing Joker suit with all the items included to make a fantastic Joker outfit! If you don’t want to cosplay one of the Suicide Squad characters but you do want to show off your love of the movie, these Suicide Squad t-shirts and pajama pants might be the answer for you. There are t-shirts available for all your favorite characters including Katana, Diablo and Slipknot shown here. 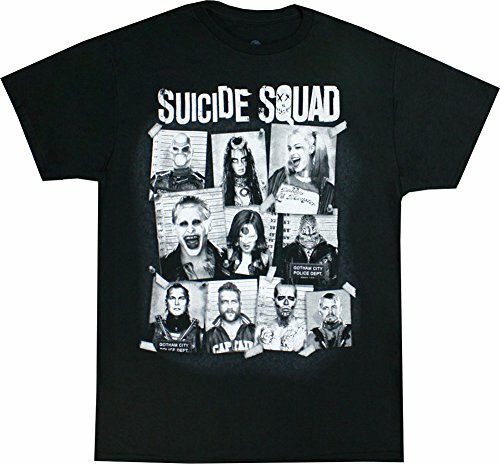 There are also some great Suicide Squad movie t-shirts, showing logos, all the characters or images from the movie itself. Which ever t-shirt you chose, you’re going to look great! 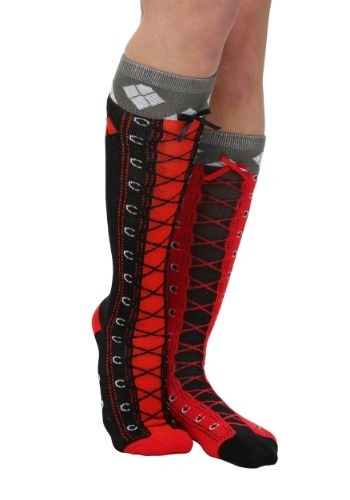 If you want to Harley Quinn cosplay, you’re going to need some great Harley Quinn accessories and I found some that would be perfect for you. The Puddin’ choker and the spiked cuff bracelets are pure Harley Quinn and the Daddy’s Lil Monster flip wallet would compliment your outfit well. The Harley Quinn checkered print shows up on this lovely watch and these cute stud earrings and looks great. If you’re an avid fan of Suicide Squad then you might want to check out these limited edition statues. Both the Joker/Harley Quinn statue and the Katana statue are available for pre-order and are limited editions of just 5000. The Joker & Harley Quinn statue stands 13 inches tall and the Katana statue stands approximately 11 inches tall with the base. 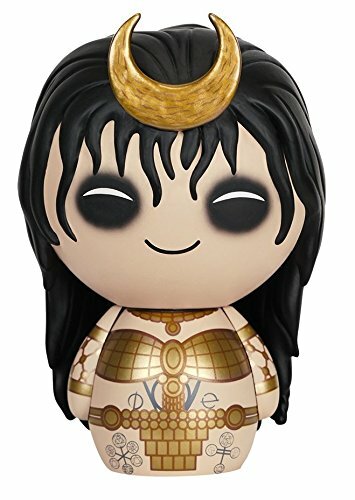 If your budget doesn’t stretch quite far enough for a limited edition collectible statue then perhaps the Funko ranges of characters might suit you! 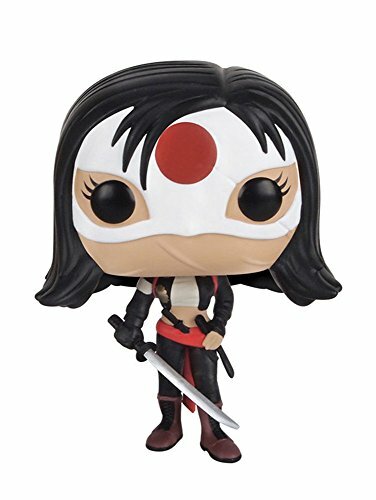 I’ve included only three of the Funko POP’s which are about 4 inches tall and have the distinctive large heads – Harley Quinn Funko POP, The Joker Funko POP and Katana Funko POP but the whole set includes all the main characters. Then there is the Funko Dorbz range of characters – these are also between 3-4 inches tall and have the fat body/large head style of chibi. 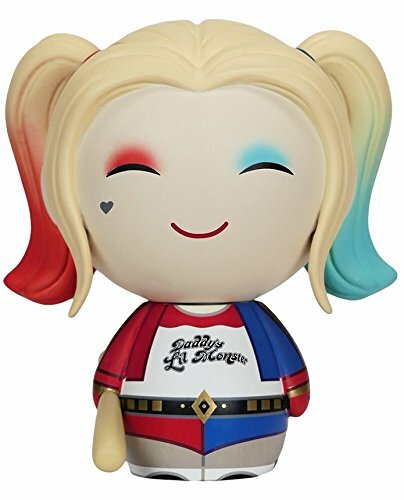 Again, I’ve only included three – Harley Quinn Funko Dorbz, Killer Croc Funko Dorbz and Enchantress Funko Dorbz but the whole set is available too. 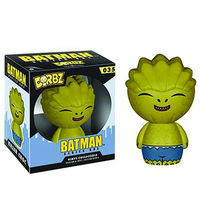 The third style of Funko is the Funko Mopeez – these are usually around 4.5 inches tall and have a weighted bottom to maintain their slouchy sitting position. I’ve included Deadshot, Killer Croc and Katana Funko Mopeez but, you guessed it – the whole set of characters is available! 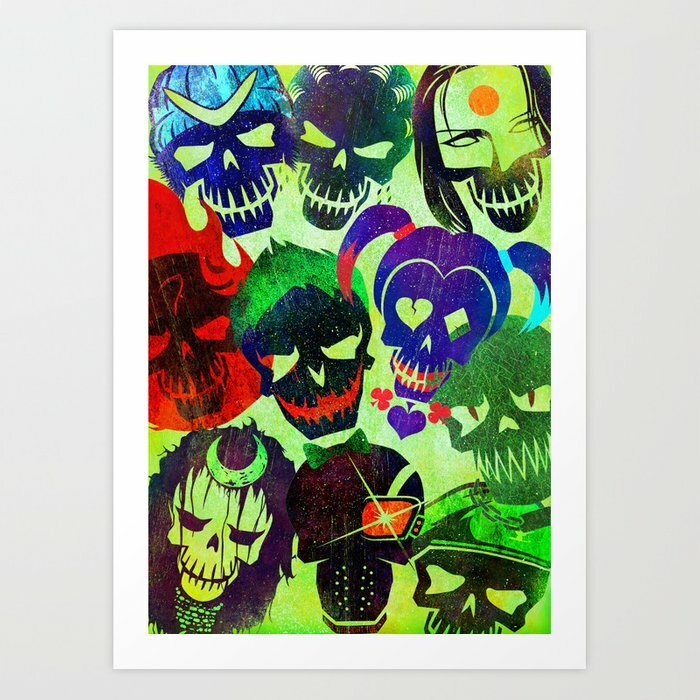 If you prefer art prints over collectible figures, then these three Suicide Squad art prints might be just what you’re looking for. All three are by different artists and as well as being available as art prints, they are also available on other products too such as phone cases, pillows and even as shower curtains! 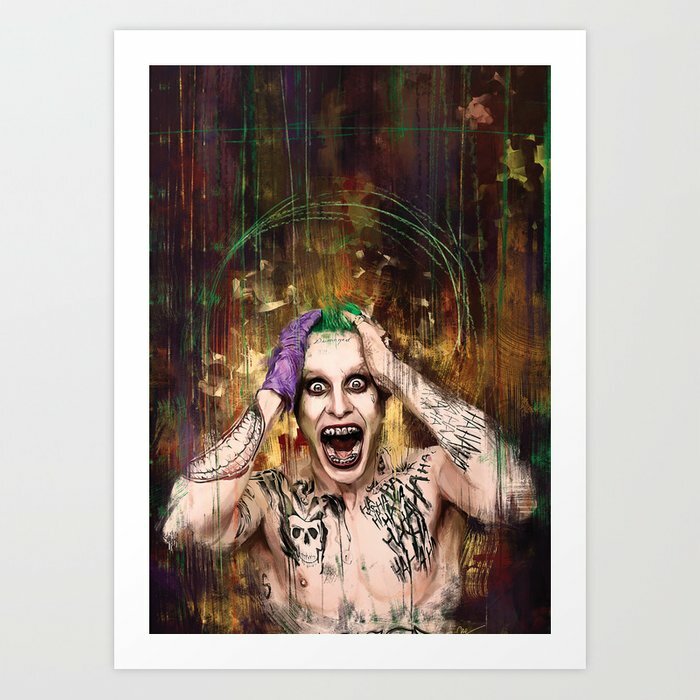 My favorite is the Harley Quinn art print, I think The Joker would be creepy to have on my wall but hey, you might like creepy wall art! 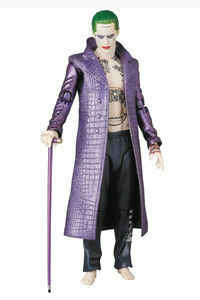 Next up we have a small selection of more random Suicide Squad gift ideas for you. 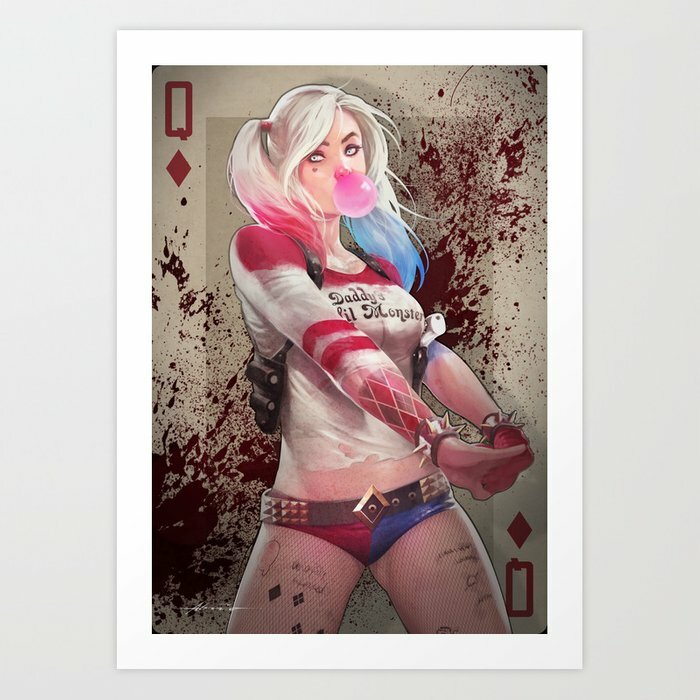 The Suicide Squad posters are great and so is the Joker & Harley Quinn throw blanket but I’d really like a set of Suicide Squad playing cards – the cards might make a great stocking stuffer if you’re thinking about small Christmas gifts already! 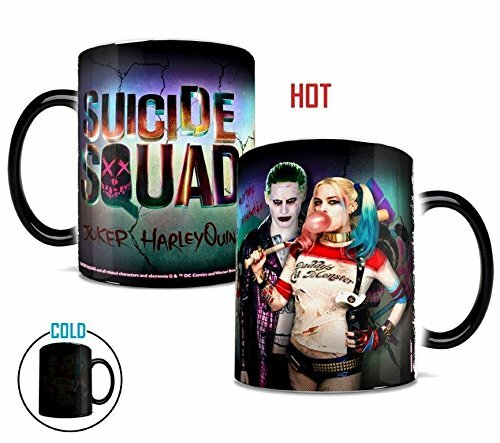 Then there’s the coffee mugs – two of the Suicide Squad coffee mugs are heat changing designs so you get two designs for the price of one – just add hot coffee and it reveals the second design. 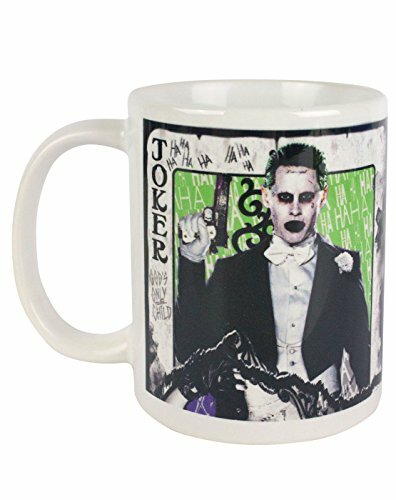 The third coffee mug below shows the same Joker & Harley Quinn design as the throw blanket. Lastly we have a selection of Suicide Squad hats to show you. Most of the designs are snapback hats but my favorite is the odd one out, the Harley Quinn beanie. 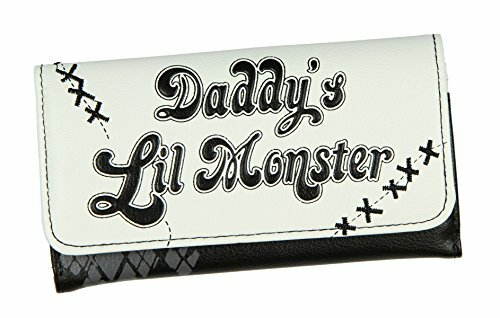 I like the Daddy’s Lil Monster baseball hat too but all of them serve dual purpose in keeping the sun out of your eyes while looking cool. 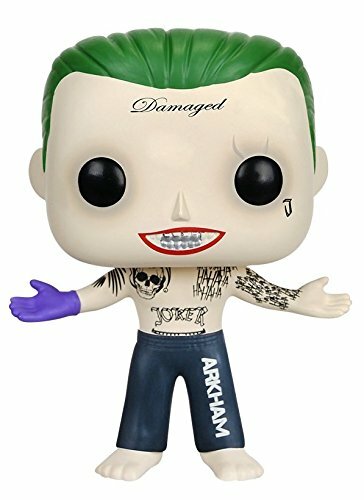 I hope you’ve enjoyed this great selection of gift ideas for Suicide Squad fans. 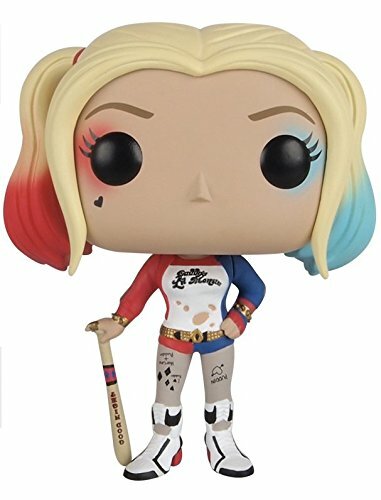 We’ve not featured Suicide Squad before but we do have lots of other posts with Harley Quinn and The Joker gifts. 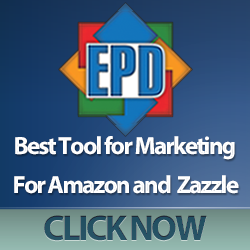 Check them out with the other Superhero and Supervillains below.